YouTube - Garrick DeMeyer from Royal Constrictor Designs shows off some early 2018 ball python hatchlings. See some amazing clown combos, albino/toffino mojaves, and some other crazy morphs. 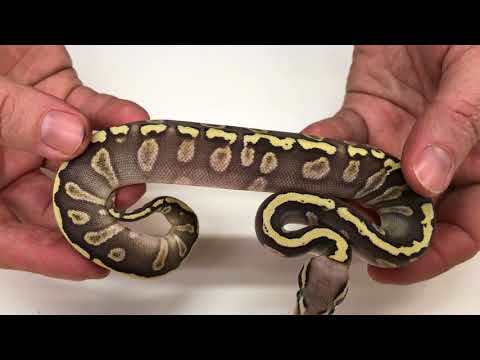 YouTube - Garrick DeMeyer from Royal Constrictor Designs shows off some of his newest 2018 ball python hatchlings. 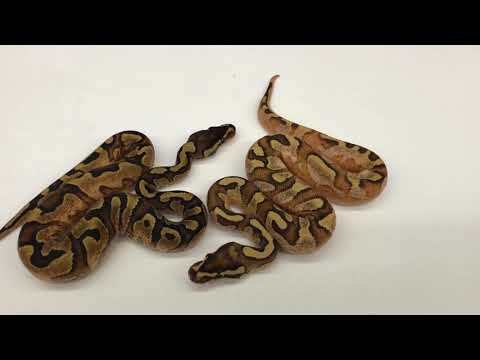 Check out the awesome clown and piebald ball python morphs! 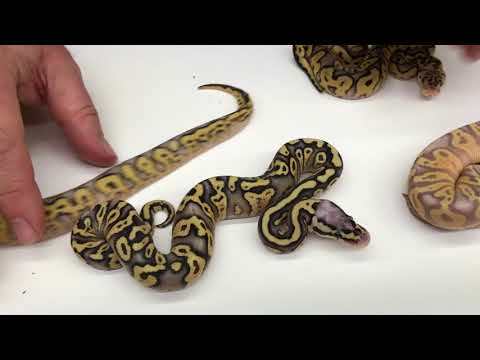 YouTube - Garrick DeMeyer from Royal Constrictor Designs shows off some ball python hatchlings from April, 2018, including some amazing GHI, calico, banana, and blue eyed leucistic combos.